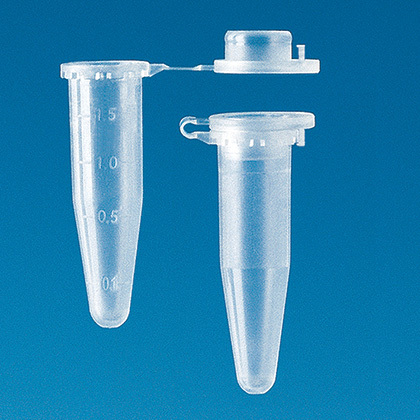 Product and ordering information for Microcentrifuge tubes: 1.5mL, non-sterile & sterile, clear & colored, autoclavable; BIO-CERT® sterile endotoxin-, RNase-, ATP-, & DNase-free. 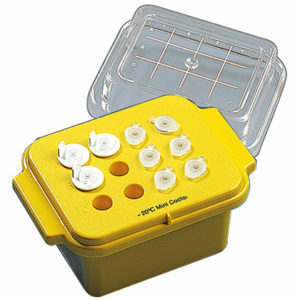 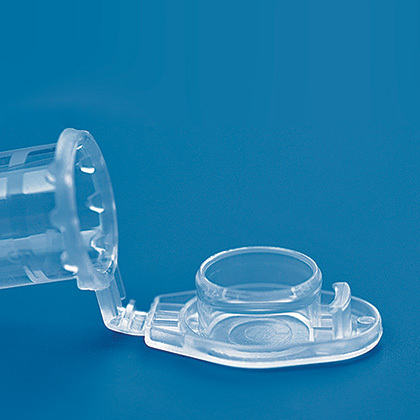 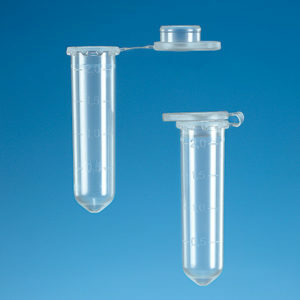 Microcentrifuge tubes with lid closure are certified endotoxin, DNA-, DNase-, and RNase-free. 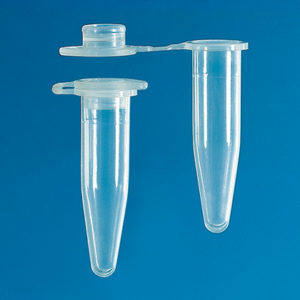 BIO-CERT® sterile, endotoxin-, RNase-, ATP-, and DNA-free microcentrifuge tubes are available for critical applications. 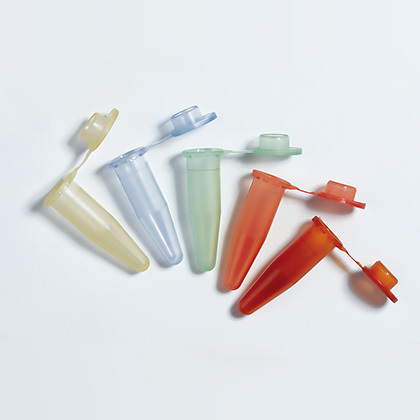 Colored tubes simplify sample identification.